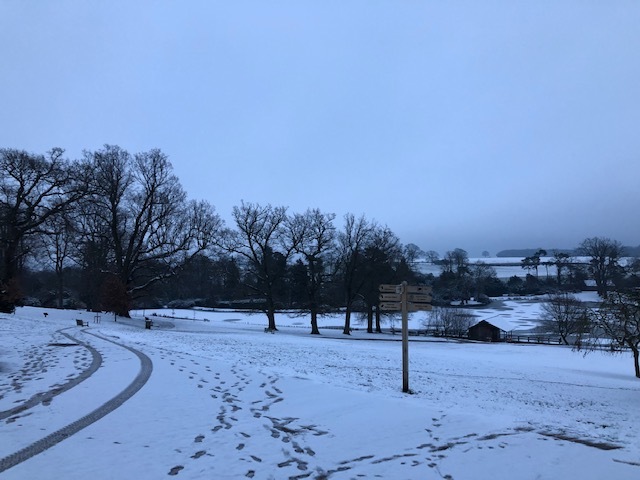 With snow forecast for Thursday evening, Robin, our Run Director for Sat 2 February, decided to make an early morning course inspection on the Friday. Sadly, it did not take him long to decide that our event should be cancelled on safety grounds. In snowy weather it is nearly always ice that is likely to be the main threat to our event. 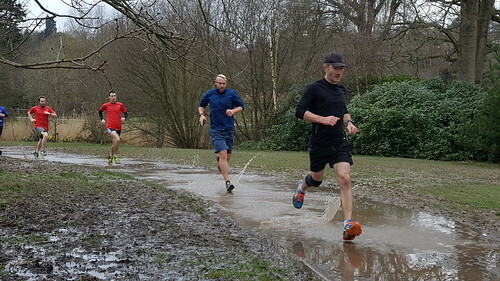 There was a high likelihood that the hard paths near the lake would on parkrunday be covered in an unpleasant mixture of ice, compacted snow, slush and puddles. The safety of our parkrunners and volunteers is paramount at all times. 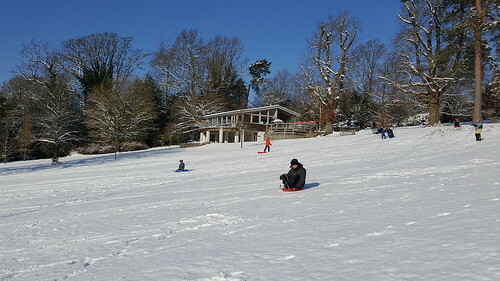 The forecast was for the temperature to remain at or just above freezing during Friday and overnight into Saturday. 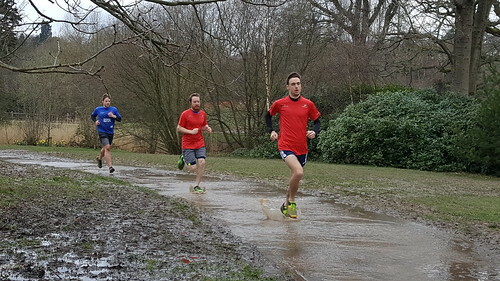 Rather than hang on until first thing on Saturday for only a very very small chance that the course might be safe to use it seemed better to make the call on Friday morning and so give our parkrunners and volunteers time to reschedule their parkrunday morning. Many thanks to all those who volunteered for the event. We may complain about the early start on a weekend but we all know we love parkrun, don’t we? 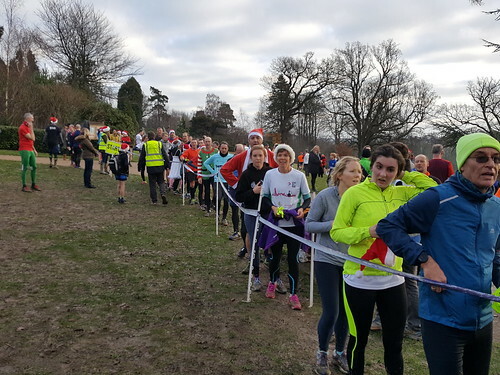 At least, the figures indicate we do, with 2,592 people having taken part in our event in 2018. 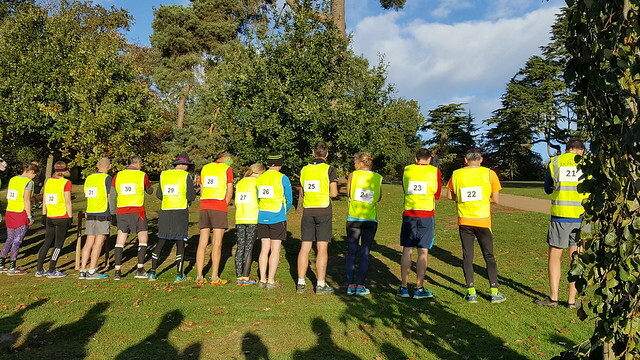 One of those, Mark Scott, is just a few events shy of his 200th at Royal Tunbridge Wells, and not far from his bottle green 250 parkrun top – the first to be earned by a current RTW participant! Anyway, they say you can’t look to the future without understanding the past, so we’ve taken a look back at 2018 and picked out a few noteworthy moments, because who knows what new highlights 2019 will bring? 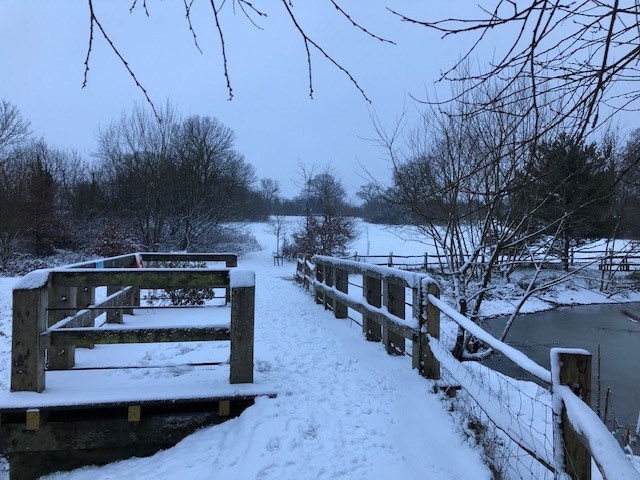 The year started rather coldly, with a few unwelcome Beast from the East related cancellations, but we’re parkrunners and wherever possible we won’t let a little cold weather stop us. February - and the Beast from the East created opportunities for PB descents of the first hill! In February we were visited by a group of students from Kent College, who enjoyed the challenge of our hilly course. 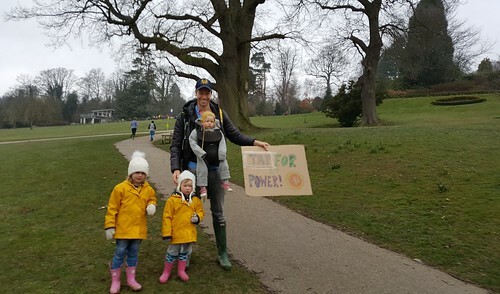 March saw a more sedate highlight in the form of two young children bearing a ‘Tap for Power’ banner. 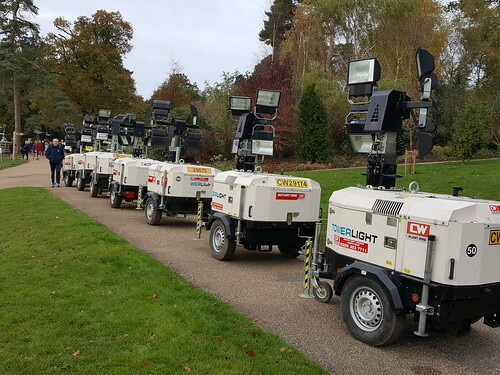 They may not have been taking part in the 5k, but they were very much helping the rest of us to ‘power’ around the course! March - "Tap for Power" - a welcome, albeit temporary, new feature at the start of Heartbreak Hill! 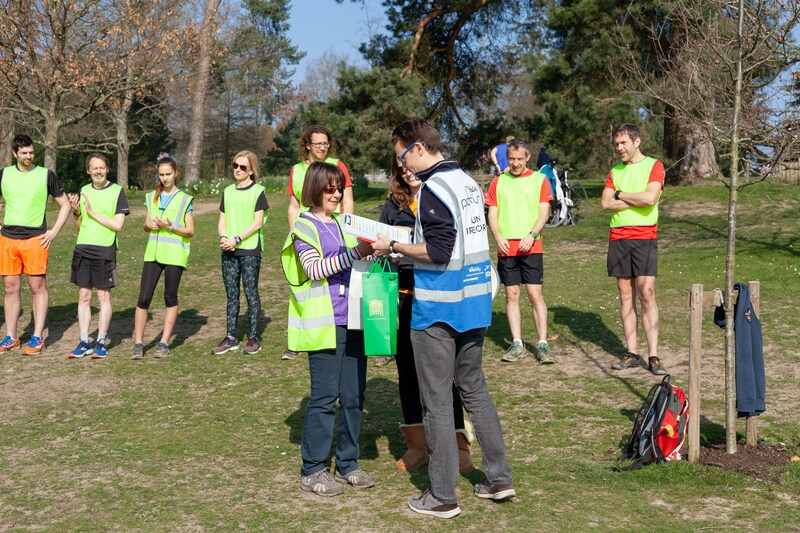 Volunteering stalwart/hero Judy also deserves a mention for March, as many of you wouldn’t know it but she stepped up as volunteer co-ordinator at the end of the month and later in the year volunteered at her 200th parkrun. 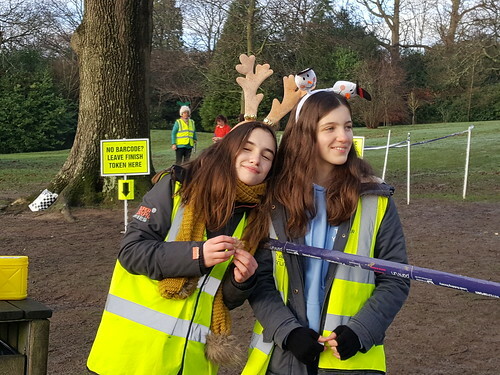 Our helpers really do make all the difference to parkrun and we’re grateful to every one of the 178 of you who helped out in 2018. 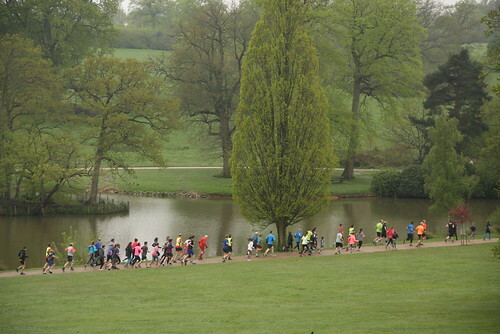 April saw another highlight you might have missed, when a participant in a green 250 parkrun top ran the course. Christine Gibbons, chairman of parkrun Global, had popped by to try our course while visiting friends – it’s always great to meet tourists! In mid May, we started to use the alternative course. This incorporated a diversion to avoid two striking features - which had become known, graphically, as Quagmire Corner and The Shoewash. The revised route has evoked mixed reactions, with some enjoying the reduced encounters with mud while others were not so keen on the additional (relatively slight) uphill section (which is thankfully followed by a speedy downhill). Overall the route has still continued to see a high number of PBs achieved through the year. 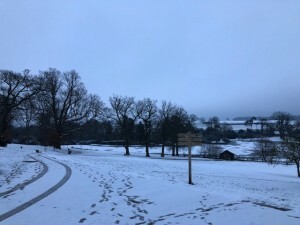 It remains to be seen how the revised course might stand up to the combined rigours of a long wet winter and lots of tramping parkrunner feet. So, we’ll have to watch this space for any further developments. May - A revision to the course hopefully meant that scenes like this at The Shoewash have become a thing of the past! And here's Event Director, Joe, tackling The Shoewash - with some panache! 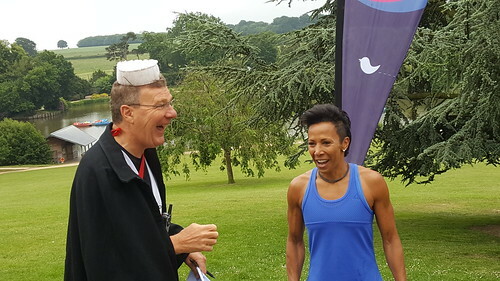 Dame Kelly Holmes stopped by in June to help us celebrate 70 years of the NHS. She did a great job of inspiring the crowd but some may have missed her if they were distracted by Run Director Francis’ historic midwife get up. Top marks to him for fancy dress effort. 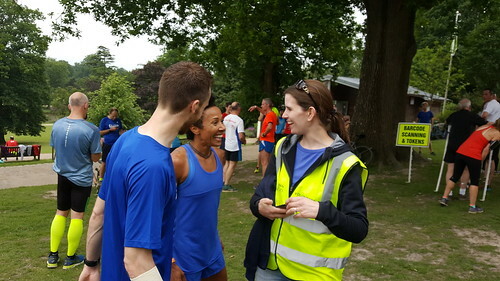 Also in June, regular parkrunner Nick brought along a camera and filmed his 5k. Those of us at the more leisurely end of the timings blinked and missed him as he ran past, but it’s certainly a great way to view our event and beautifully shows off Dunorlan Park. We got a new fastest female finisher in July, when Nicole Taylor beat the course record for women on a very hot day, achieving a time of 17.48. This may have prompted more than a few women to eye the record more closely. Could we end up with a battle for times in 2019? 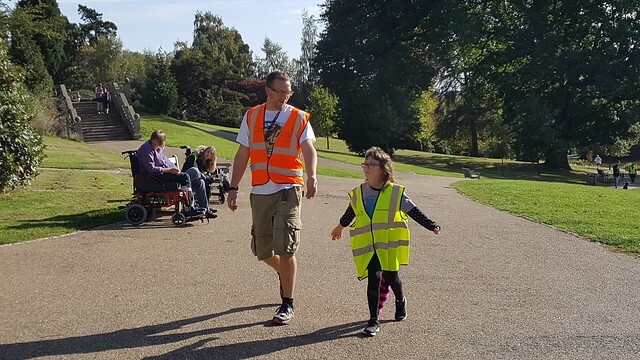 In August our final finisher was much more remarkable, when Commonwealth Games judo medallist Jemima Yeats-Brown volunteered as tailwalker for the national Team parkrun event. It was great to have her join us and help emphasise that whether you run, jog or walk the taking part really is what counts. 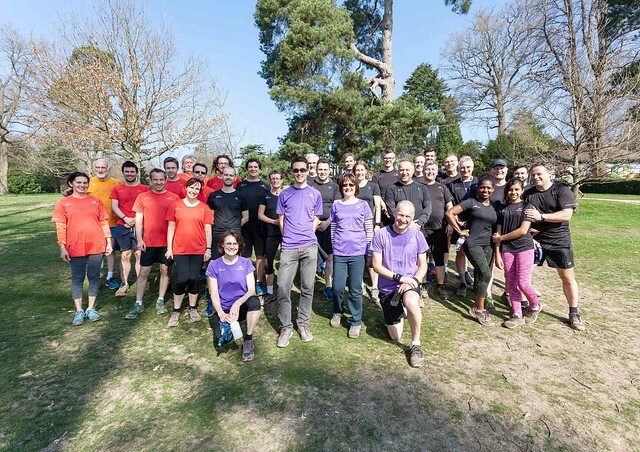 It’s easy to forget now, but week after week through most of the summer we enjoyed warm parkrunning weather and unbroken blue skies. 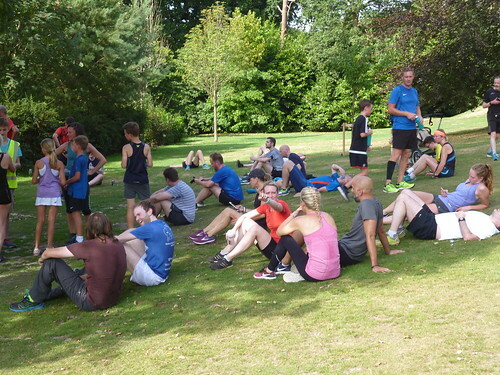 Many a post-parkrun sociable half hour was spent on the café balcony or relaxing on the grass near the finish funnel. September had perhaps our most striking participants show up, when Lloyd and Suzannah brought their entire wedding party along to take part before their main event. Both wore appropriate clothing for the big day and Suzannah deserves special recognition for running 5k in a full-on wedding dress. September - the wedding party! 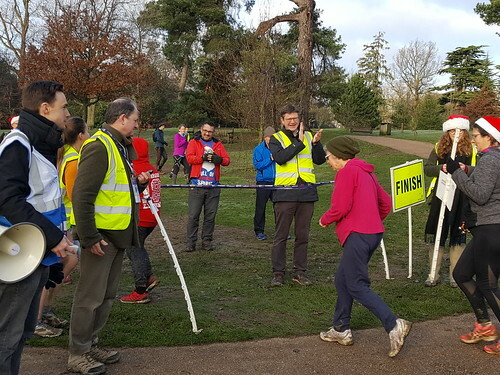 In December the other half of our duo of volunteer heroes gets a special mention because Noeline took part in her first ever parkrun when she stepped in as tailwalker at the last moment. For those of you who don’t know, Noeline is the other half of the Judy/Noeline volunteering duo, having clocked up well over 100 events as a volunteer. 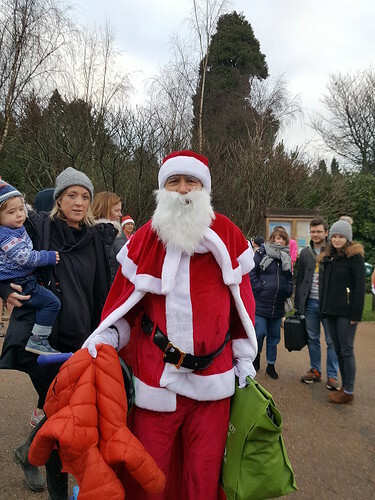 Towards the end of the year a future parkrunner also entered the fold, when Run Director Louise and regular runner and volunteer, Nick, welcomed their first baby, Isabelle, into the world. Congratulations to the family! 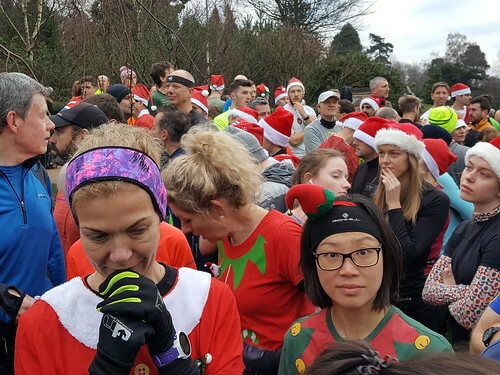 Finally, the year ended on a high number, with Christmas Day parkrun smashing our event's previous record for participants, when 329 people came along to run, jog or walk the course before settling down to their turkey. Well done everyone! 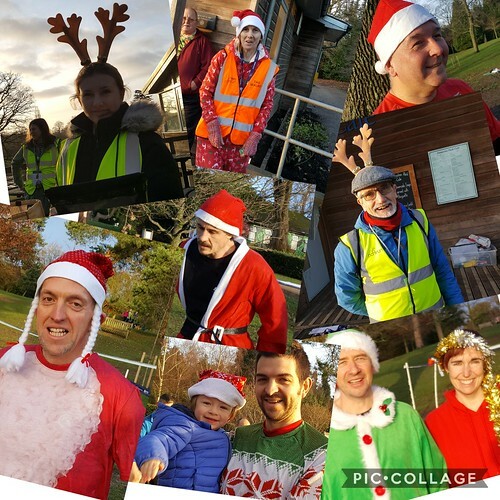 On a beautiful crisp morning an event record for us of 329 runners, joggers, walkers, santas and herding reindeer joined in our 5k at Dunorlan Park. 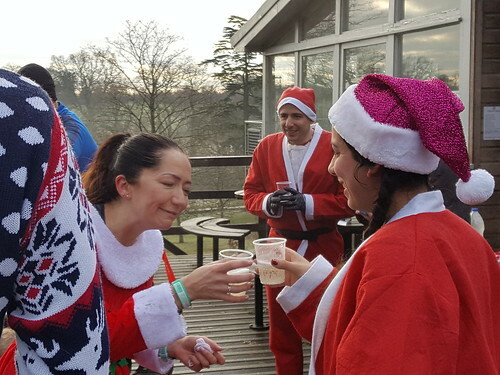 The reward at the end was treats and Prosecco kindly donated by some of the runners and volunteers. Run Director Joe Watts this week welcomed the large festive crowd, which included several tourists from Cardiff, Carlisle, Tonbridge and also from the warmer climes of Gozo and Sydney. Joe also mentioned that park runner Janet Bird (a regular at Tonbridge parkrun) had joined the unofficial 200 Club - very well done! Many friends and families were there cheering everyone on but a big thank you to all 26 volunteers who gave up their time to ensure the event went smoothly. It really was a fabulous atmosphere. 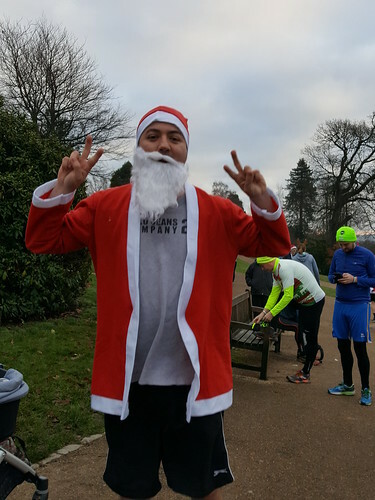 By the response on social media it looks as though the Christmas parkrun was a great way to start the festive season. "Doesn’t look like rain - dear"
"Maybe just one more sip?" “Chin, chin – it’s a record attendance!" A record November attendance of 269 parkrunners completed today's 5k on a dry, bright and cool morning. 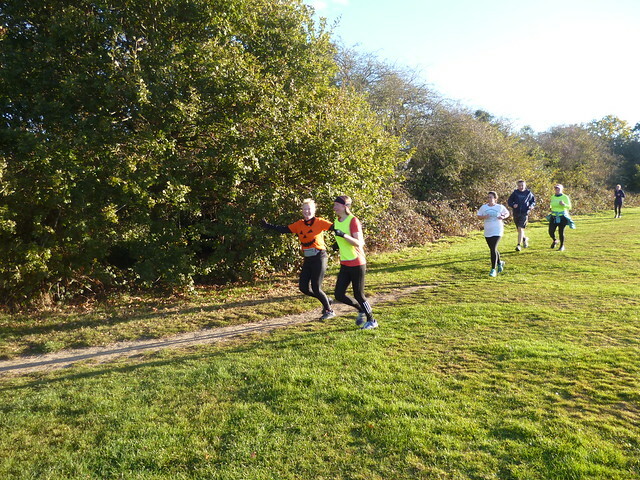 Interestingly, a number of other local parkruns also had record attendance for this month, including Tonbridge, Bedgebury, East Grinstead and Malling. The event was made possible by 25 volunteers. Today, due to the firework preparations in progress on the far side of the lake, we ran the original version of the course (ie including Quagmire Corner). 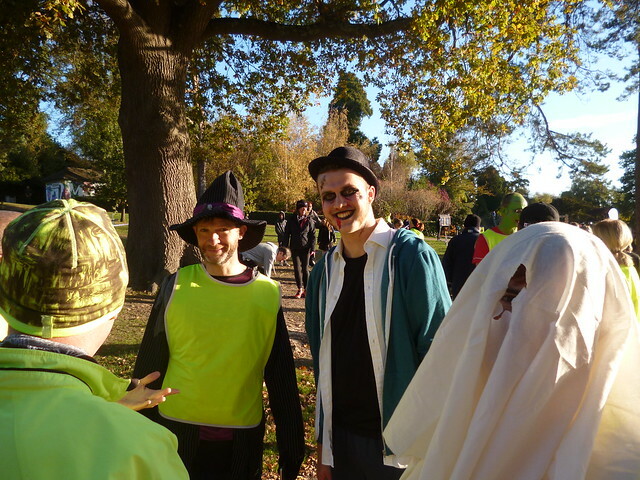 Whether due to this - or whether it was down to Run Director, Francis Eames, asking for pyrotechnics from the parkrunners - is unclear, but lots of parkrunners decided to to go all out for a good time. No less than 63 personal bests were achieved. 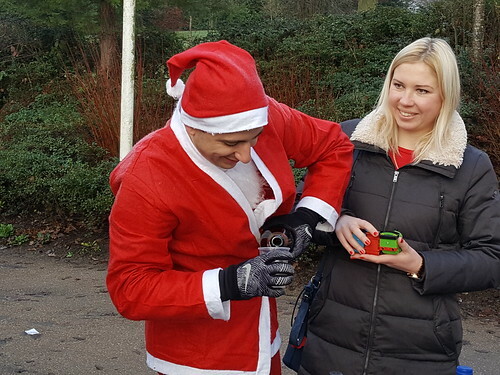 If you have been coffin and spluttering recently, leave the medicine bottle at home in the bathroom cabinet and head to your nearest parkrun, where a weekly alternative prescription is sure to make you feel much better. 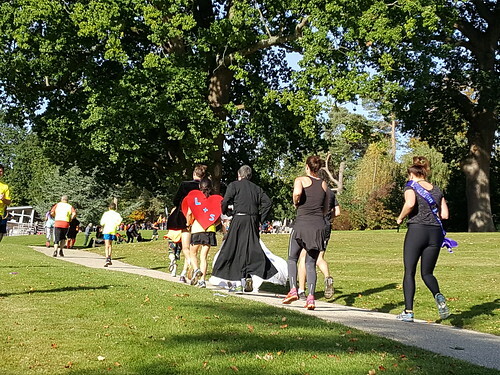 Although local G.P, Dr Acula, was unable to attend this weeks event, due to a high demand of blood doning at his late surgery, several of his patients took his advice and resurrected their bodies at Dunorlan Park. 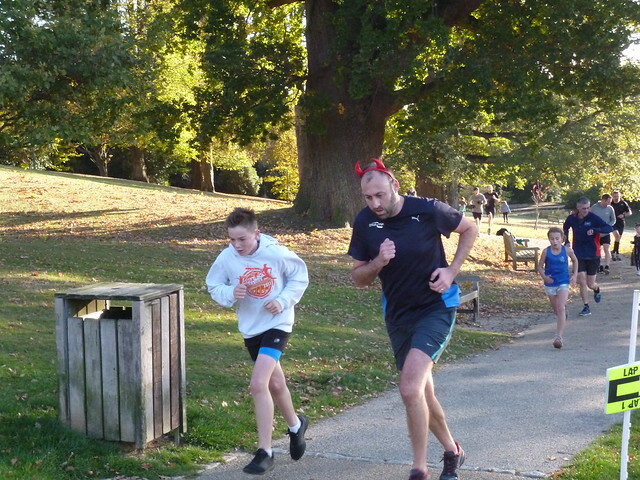 Amongst the 263 parkrunners were several high spirited individuals, interacting with no less than 16 Pace Invaders! Back to ‘Wonky Bear’ who very much enjoyed his visit to RTW Parkrun. 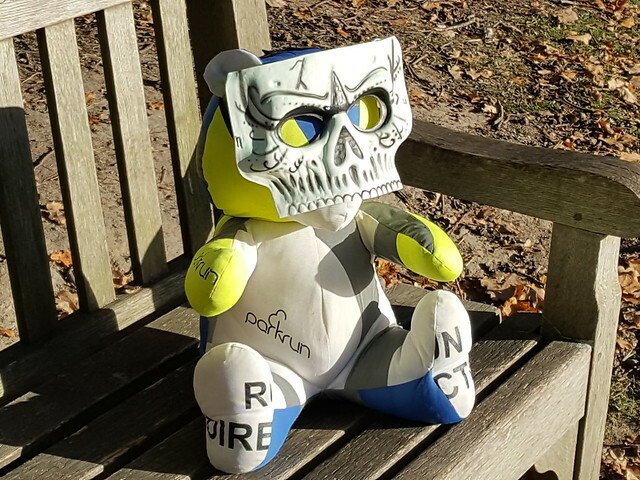 He is a special bear made up of recycled hi vis volunteer vests and travels around to different parkrun events! To find out more checkout RTW parkrun/Twitter and Facebook. 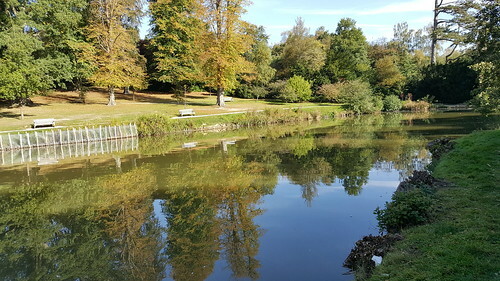 Please note that next week's parkrun (3rd November) is on as usual, however, the Pembury Road Car Park will be much busier to accommodate vehicles for the setting up of the fireworks display later that evening. It would be advisable to try and car share, cycle, jog or walk if possible. This week 263 people ran, jogged and walked the course, of whom 43 were first timers and 31 recorded new Personal Bests. Representatives of 28 different clubs took part. 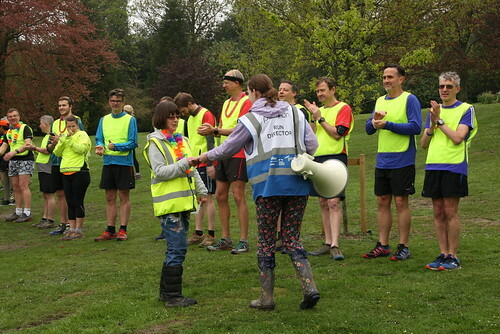 Royal Tunbridge Wells parkrun started on 26th April 2014. Since then 5,904 participants have completed 36,897 parkruns covering a total distance of 184,485 km, including 6,581 new Personal Bests. 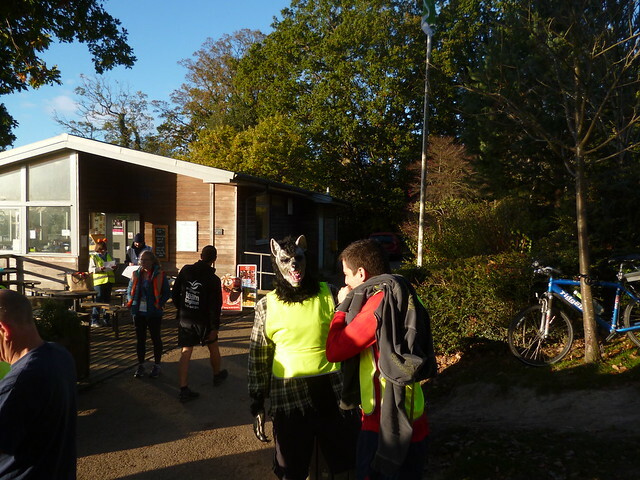 On a very autumnal morning, Louise (and bump) quietened everyone to welcome 310 participants. It was lovely to see 49 first timers, with tourists from Bushy Park, Bromley and Dulwich. 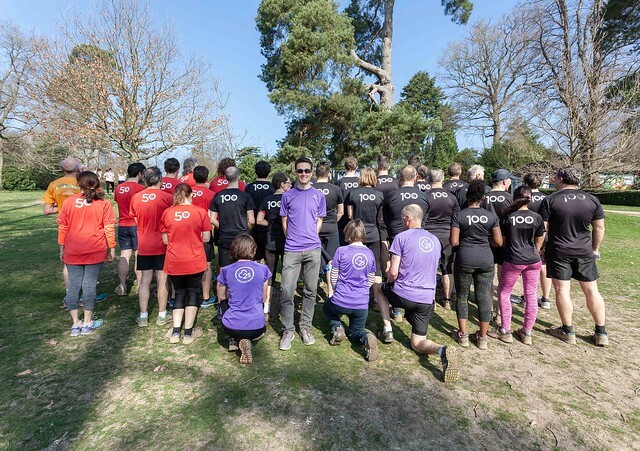 Congratulations go this week to Julian Clements, Kate Thomson and Simon Marshall who had joined the 50 club and a big cheer to our wedding couple Lloyd Collier and Suzannah Kinsella who joined the 100 club - once they had completed their wedding parkrun. Lloyd and Suzannah met through running, so many of their friends from Tunbridge Wells Harriers and family were there to join them running around the course, before setting off for the wedding in the afternoon. It was also our monthly Pacer Day. A big thank you to the pacers who helped us see 64 new Personal Bests. Congratulations to those of you that took part in the Hospice in the Weald 10k last Sunday. It was a very wet run. Today’s event was made possible by 39 volunteers including some new Duke of Edinburgh volunteers. Thank you to you all. 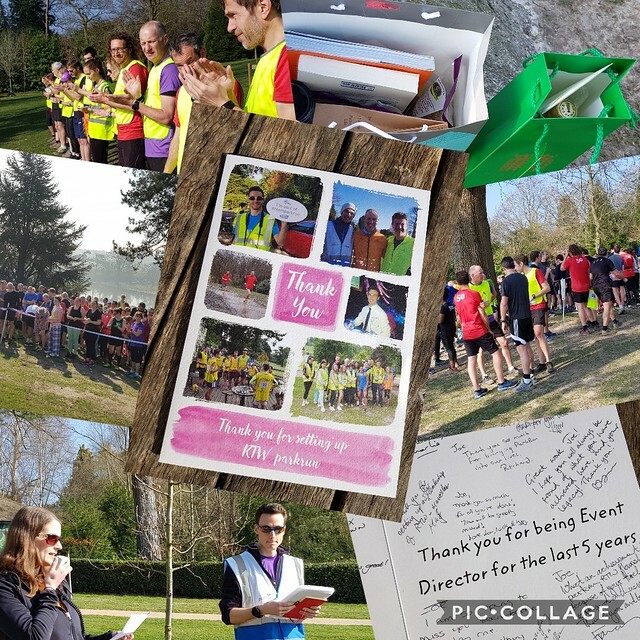 There have been four occasions since RTW parkrun was launched that we've had over 300 parkrunners. Two of these events were in September 2018. 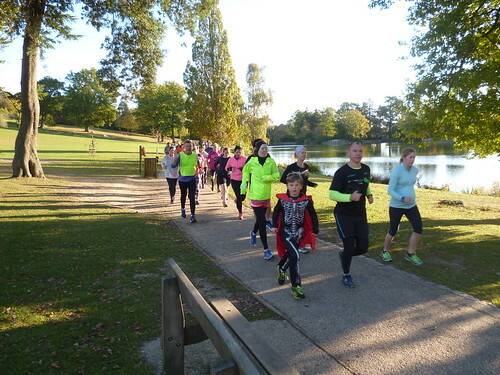 Royal Tunbridge Wells parkrun started on 26th April 2014. Since then 5,777 participants have completed 35,878 parkruns covering a total distance of 179,390 km, including 6,430 new Personal Bests. 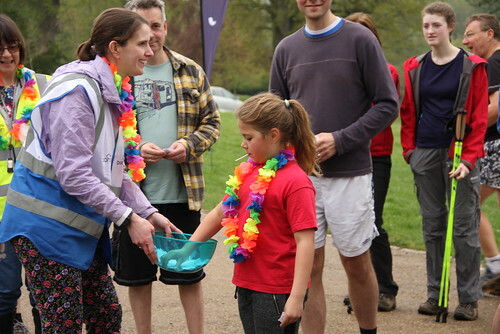 This week 240 people ran, jogged and walked the course, of whom 40 were first timers and 42 recorded new Personal Bests. Representatives of 17 different clubs took part. Another week, another park run, and a noticeably cooler one! This week our run director was Joe Watts and welcomed 240 people with 42 runners achieving a PB including the first finisher Henry Murdoch with a time of 16.48. RTW parkrun supported GP taster day showing GP’s and local practices the benefits of exercise and taking part in the community. With 40 first timers taking part hopefully this is a result of their promotions. It was my first weekend back from the summer holidays. I am taking part in the Duke of Edinburgh scheme and am working towards my Silver award and am thoroughly enjoying the variety of roles and skills I am learning and also being able to run some weeks. Once I have completed my 26 weeks of volunteering I will be taking on the Gold award which means you will still see me for another 52 weeks. This event cannot run without volunteers, so thank you to all the people who come out week after week and help make this event the success that it is. In the next few weeks more Duke of Edinburgh participants will be joining RTW parkrun. 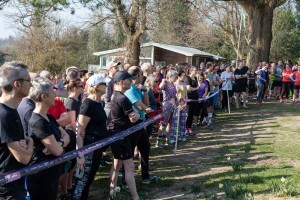 This week many people are planning to run the Hospice in the Weald 10K on Sunday so there was a rise in the number of volunteers which was lovely to see. 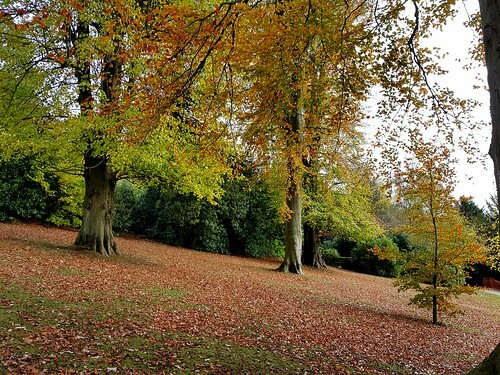 On that note, good luck to all those running in the 10K on Sunday, we hope you all have a fantastic run and looking forward to seeing you all next week with slightly aching muscles! Please remember next Saturday is a pacer day. 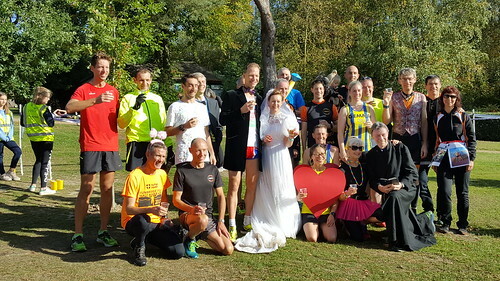 Also join in celebrations for two of our regular runners who are bringing along their wedding party to run, before dashing off to get married in the afternoon. Finally a big thank you to Run Director Joe Watts who may have achieved a PB in the results processing today, with results posted by 10.21am. Thank you to everyone who remembered their barcodes as you can see how much time this saves us. 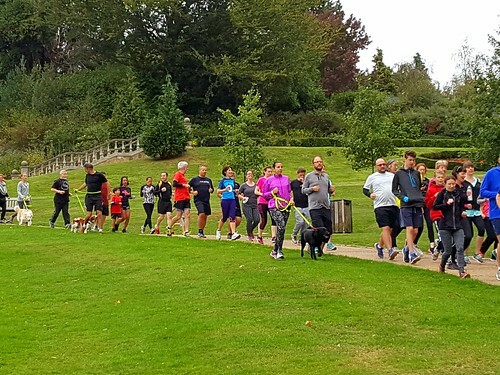 parkrunning dogs also enjoying that feeling of health and well being! 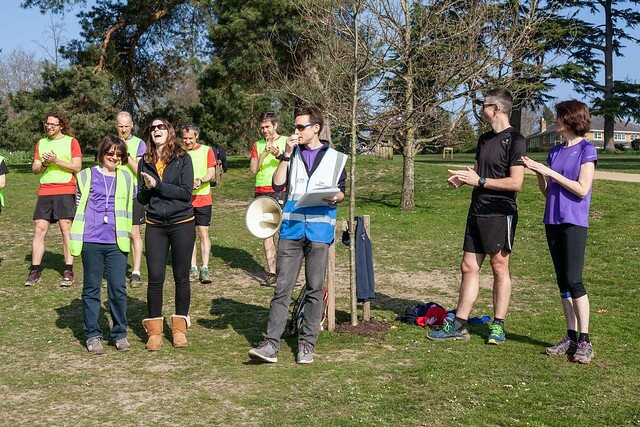 Royal Tunbridge Wells parkrun started on 26th April 2014. Since then 5,728 participants have completed 35,568 parkruns covering a total distance of 177,840 km, including 6,366 new Personal Bests.